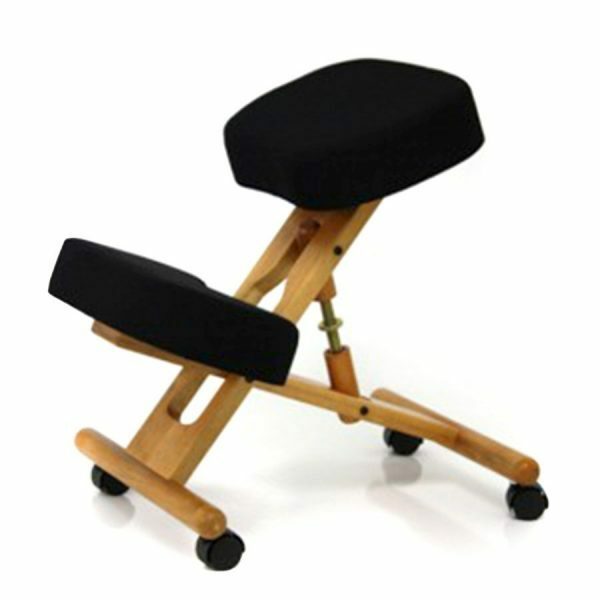 Stool designed to work with Sit/Stand Desk systems. 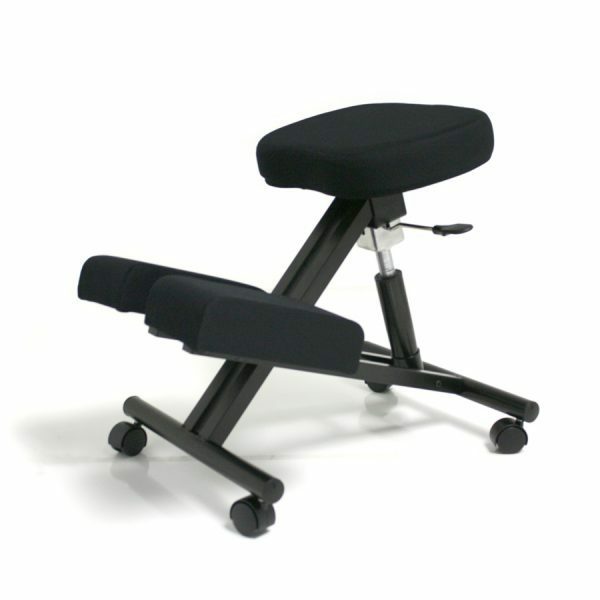 Unique polyurethane seat design makes it ideal for static sensitive and heavy duty areas. 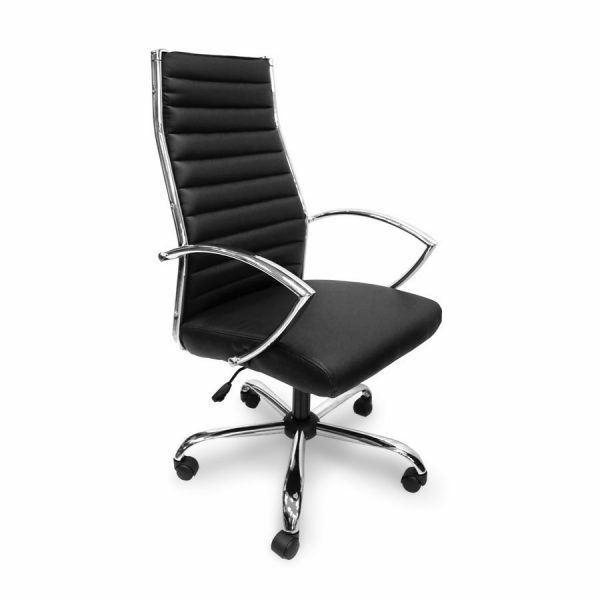 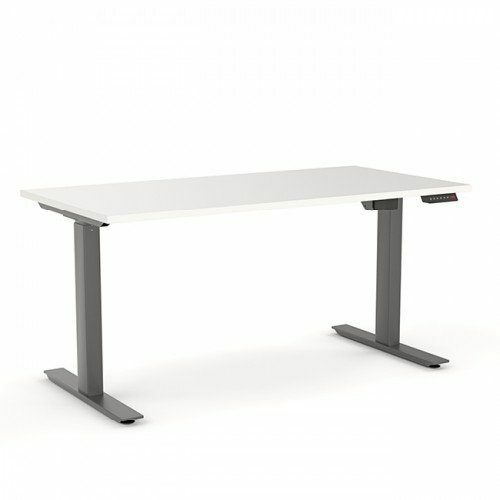 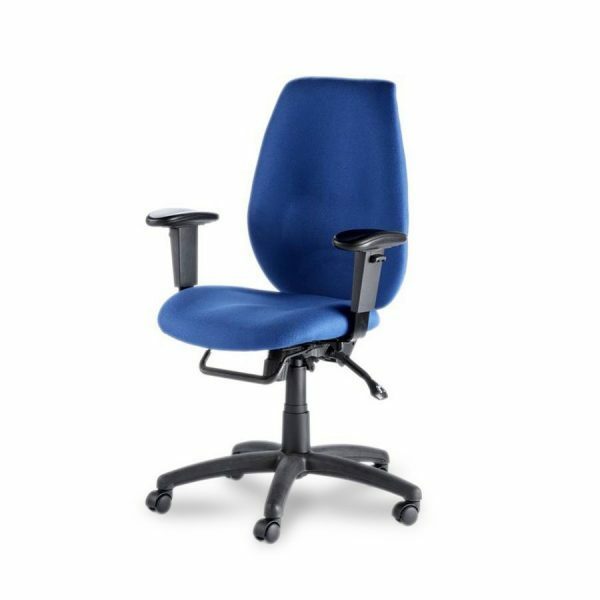 Comes standard with Casters (for normal desk applications) so chair will roll with user as desired and Glides (for Sit/Stand static applications) so chair will not roll away from user. 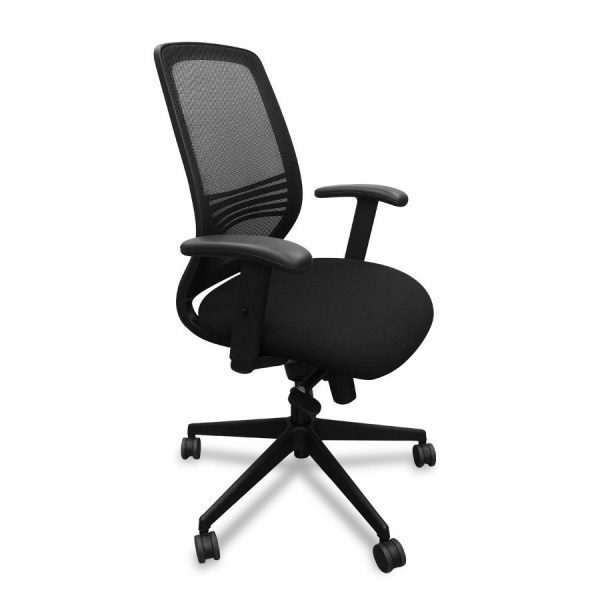 Mechanism has tilting feature and can be locked at desired angle or left loose for chair seat to move with the user continuously. 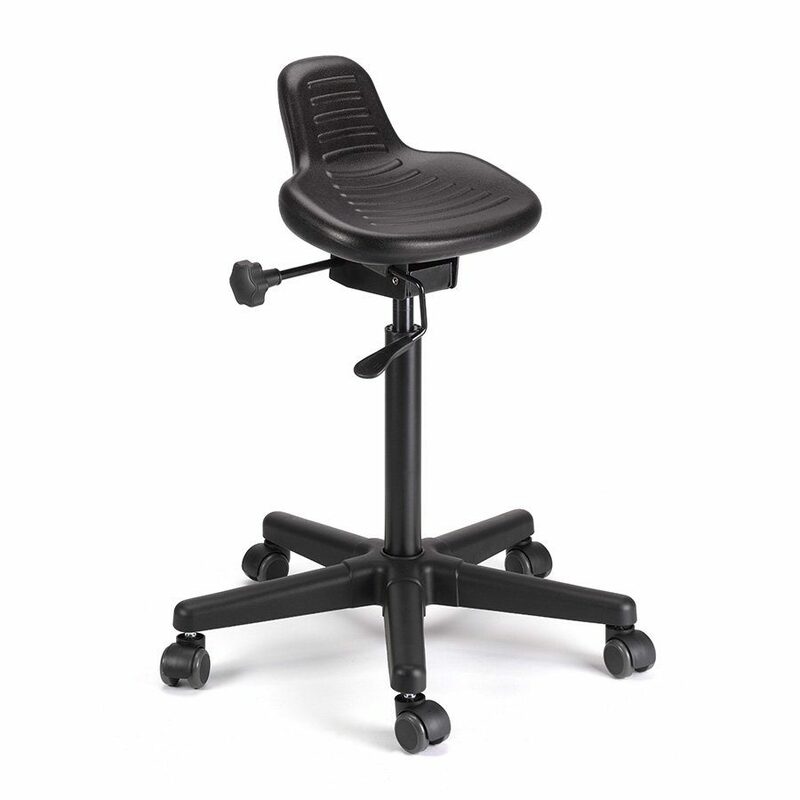 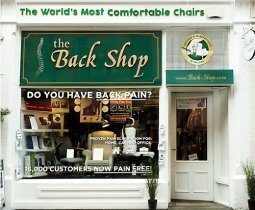 Ideal for people who stand during their work day.